A sink hole can be formed suddenly with no warning at all. It could occur in the local interstate, in the neighborhood, within the lawn, or even in one’s own house. 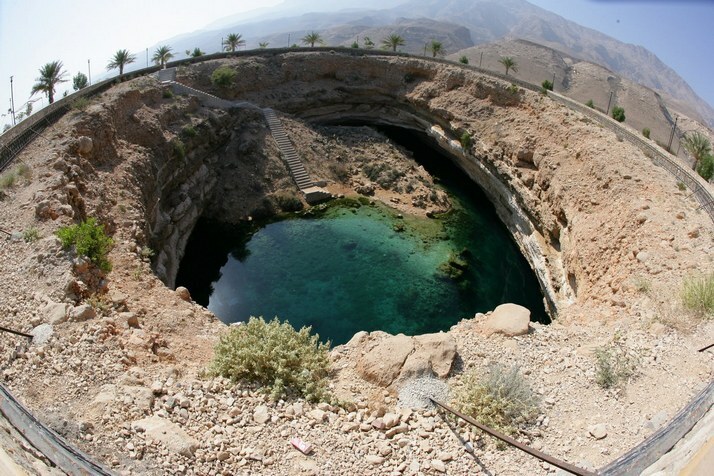 Although there are places around the world which are prone to sinkhole formations, nobody can ever predict when it will occur. Occasionally, it begins with a leaky rusty pipe which erodes the land underneath the Earth’s surface. Whole houses, building, and roads could be sucked into it.